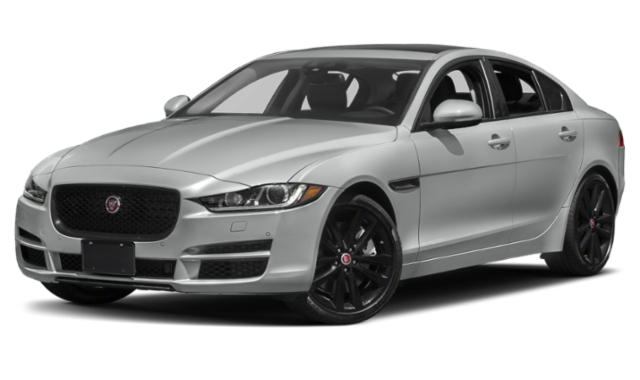 Drivers in Phoenix considering a Jaguar as their next car but are not sure where to start can compare the 2019 Jaguar XE vs. 2019 Jaguar XF. Whichever luxury car you choose, you can take advantage of exciting features like Jaguar InControl®. 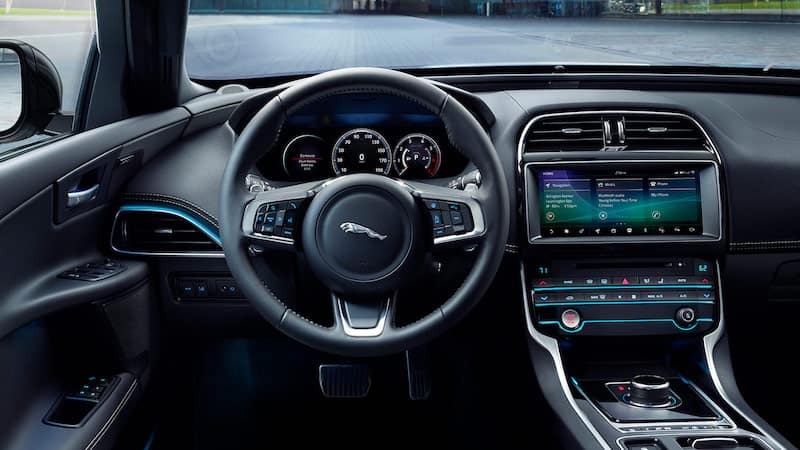 Take a look at performance, features, and more at Jaguar Chandler to find out which one to take home, then browse our Jaguar sedans for sale near you! These two luxury cars both offer a wide array of options. 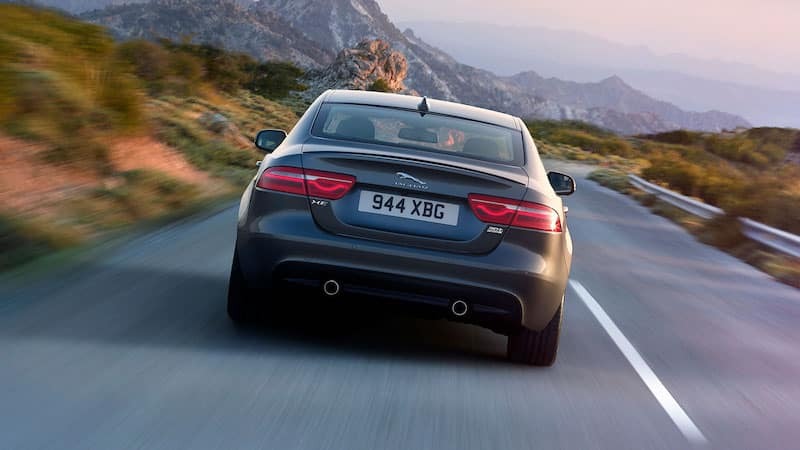 The Jaguar XE offers a lower starting price and more trim levels, while the Jaguar XF starts a higher price and has two wagon-style options if you want extra space for cargo on trips around Gilbert. 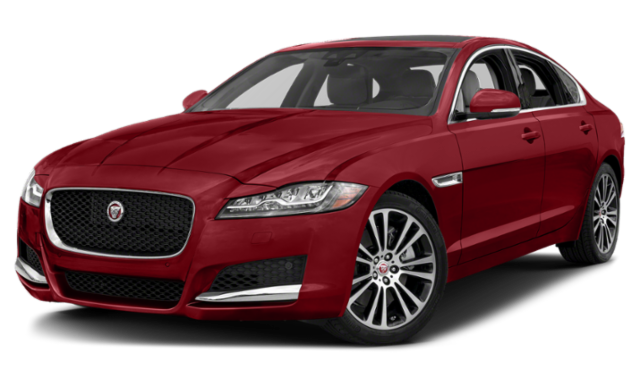 If you still aren’t sure which model is right for you in Tempe, take a look at other Jaguar sedan matchups like the Jaguar XF vs. Jaguar XJ. You can also experience both Jaguar models in person by scheduling a test drive at Jaguar Chandler! On a budget? 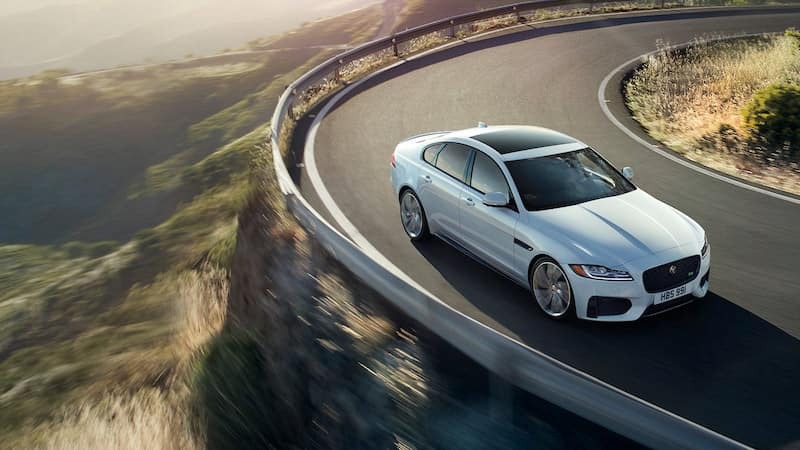 Explore pre-owned options like the used Jaguar XF.